The Capitals announced Friday morning that they have re-signed defenseman Taylor Chorney to a two-year extension worth an annual average value (AAV) of $800,000. 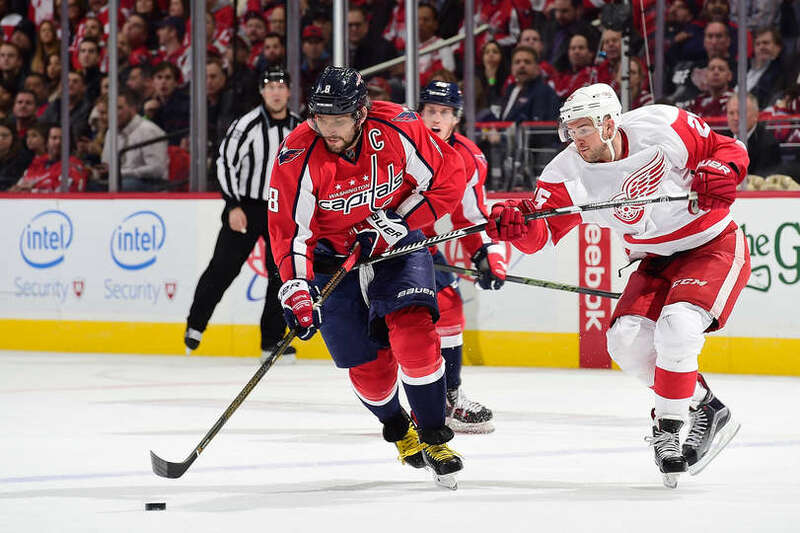 After a physical game on Monday in Buffalo, everyone expected more of the same Wednesday night at Verizon Center in the rematch. 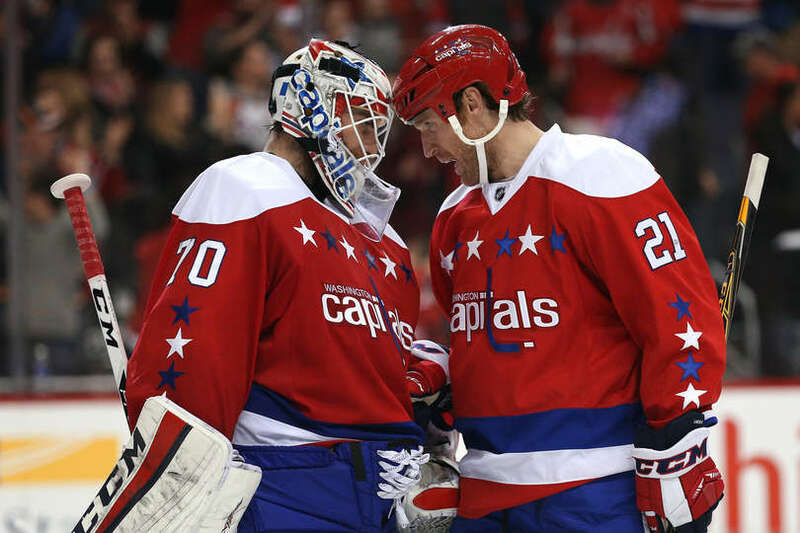 Those looking for physicality weren’t disappointed, but Evgeny Kuznetsov and Jack Eichel showed the potential for the next generation of skill players, as both players registered a pair of assists. In the end, Alex Ovechkin scored a pair of goals, Marcus Johansson added a goal and assist, and Braden Holtby made 25 saves as the Washington Capitals dispatched the Buffalo Sabres for the second game in a row, this one by a 5-2 margin.